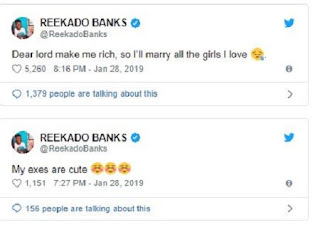 Former Mavin recording artiste, Reekado Banks has hinted at the possibility of becoming a polygamists in the future. 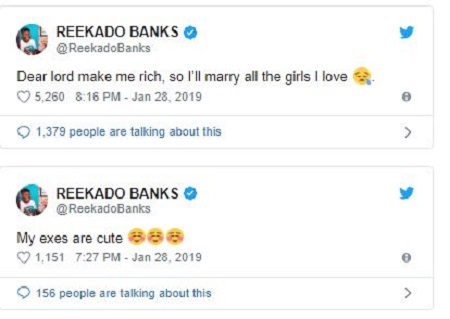 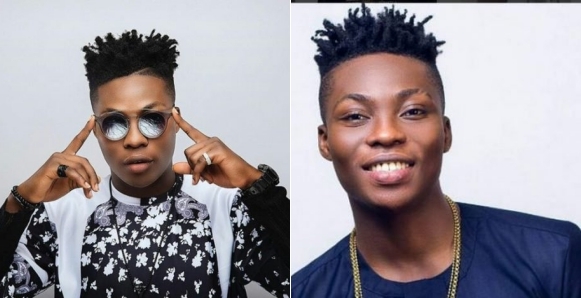 The ‘Easy Jeje’ crooner made this know when he offered a heartfelt prayer on Twitter, stating that God should make him rich so that he can marry all the girls he loves since his exes are too pretty. Going by the growing trend of baby-daddies in the entertainment, it will not be surprise for the young singer to boldly fulfil his desire to marry more than one wife.